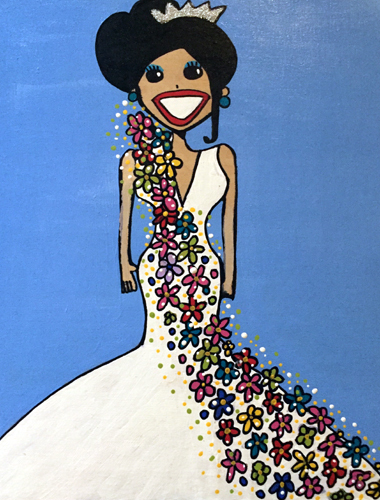 The Miss Magnolia State Painted Queen Pageant was created to celebrate and have fun with the paintings that were purchased. 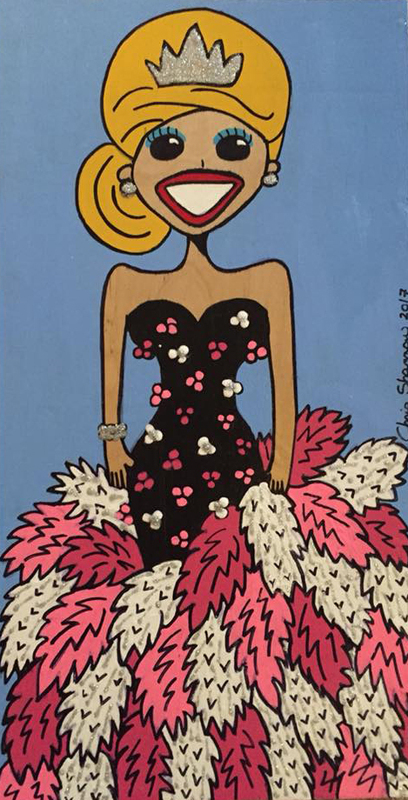 After 30 paintings are created and sold, they compete in an online pageant voted on by real life judges. The winner receives a crown and banner in the mail. It's just a fun way to thank everyone for buying the paintings. View the results of the Painting Pageants below.